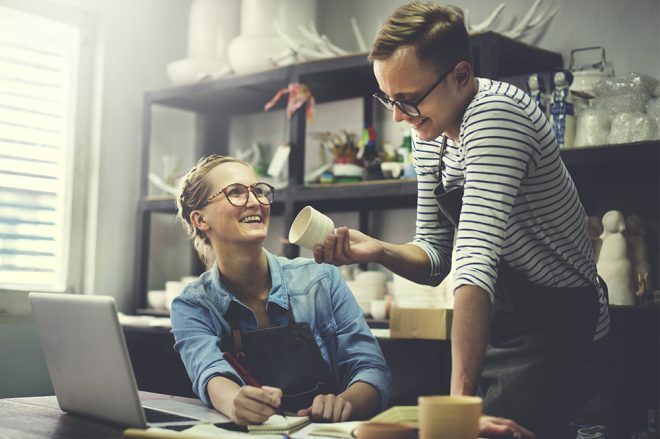 Here you will find everything related to small business on Google. 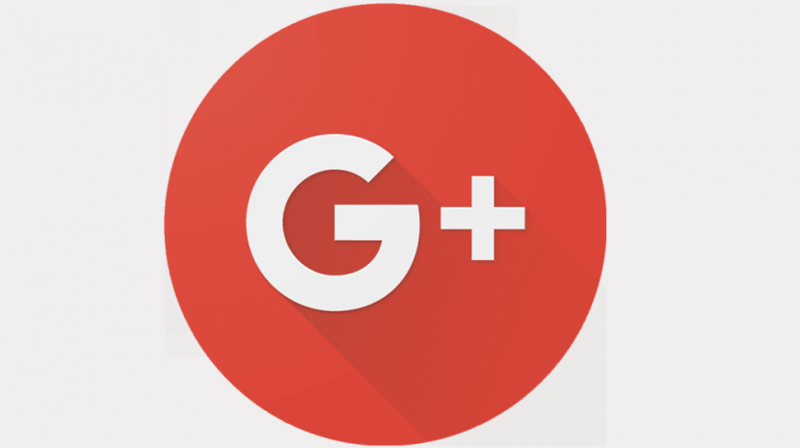 Including marketing on Google Plus, Google news, Google business tips and more. 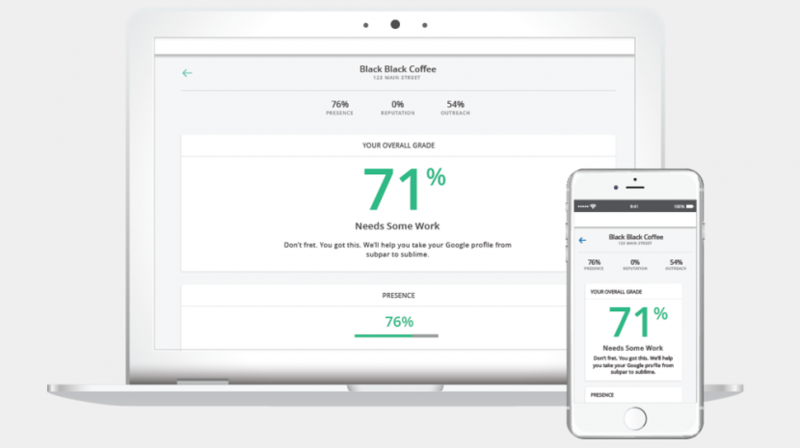 Get more brand recognition with the new tools from Google My Business. 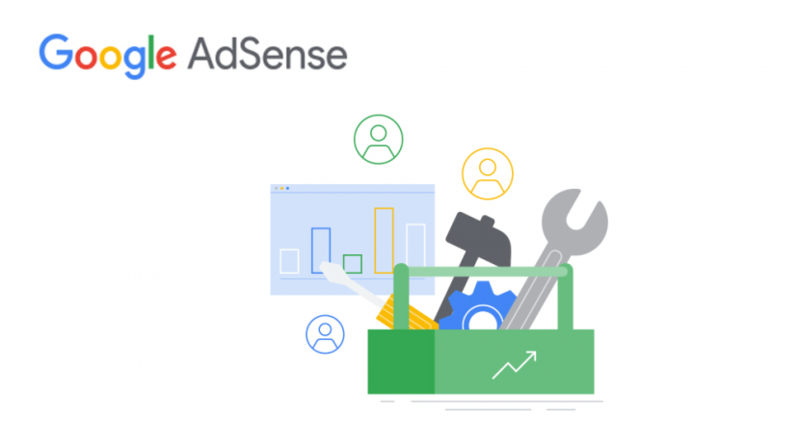 More ways to use Google AdSense to increase site traffic. 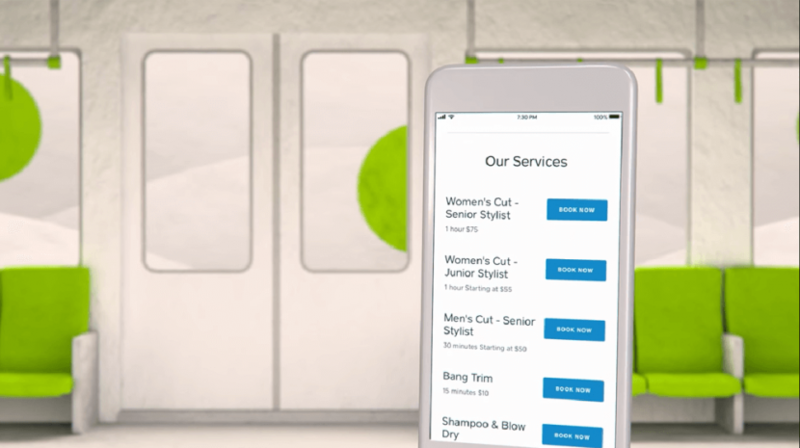 Square Appointments now has Instagram and Google integration. 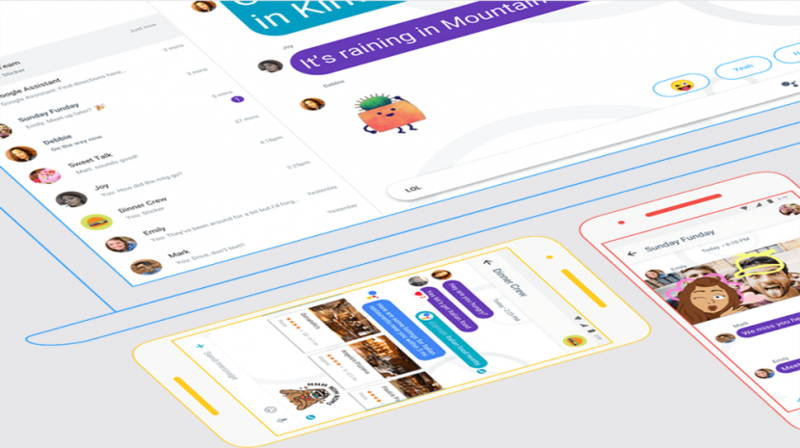 Google is getting rid of Allo and improving its other messaging services. 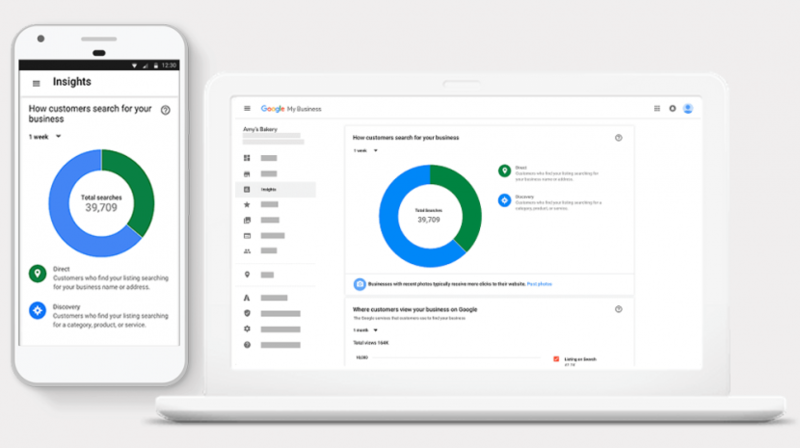 The new ThriveHive Grader tool could help your small businesses improve their local search presence on Google. Here's what you need to know. 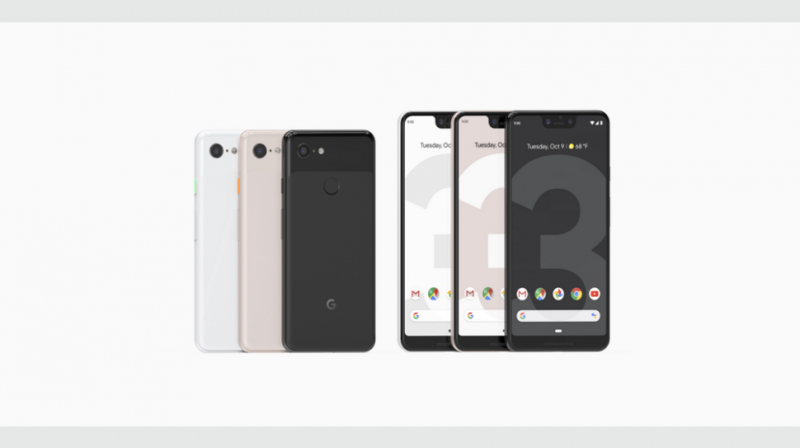 The Google Pixel 3 smartphone is out, but does the price offer enough value for small business owners to make a purchase? 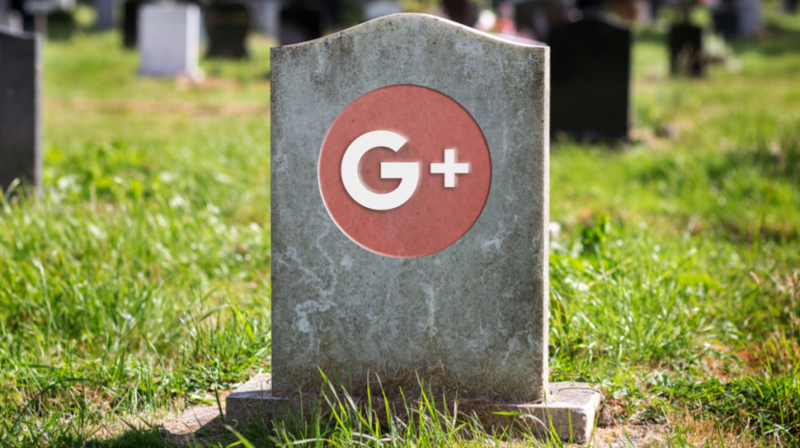 Reports of its demise have been confirmed. So what are your next steps? 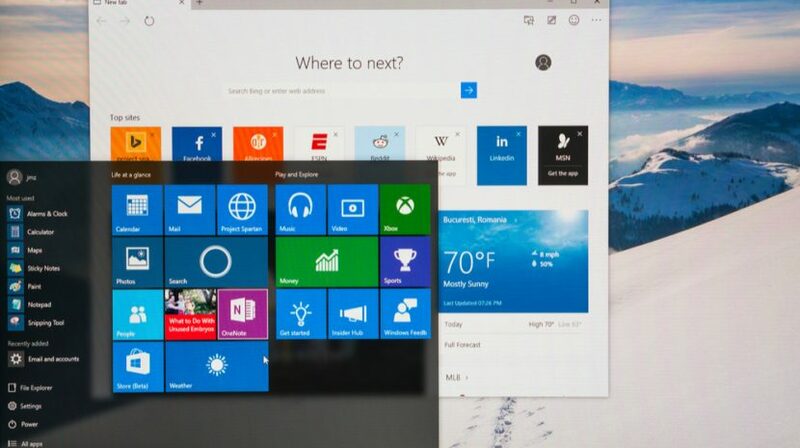 One look at the Windows 10 market share reveals that Windows OS is still the global leader. Take a look at the numbers behind the story. 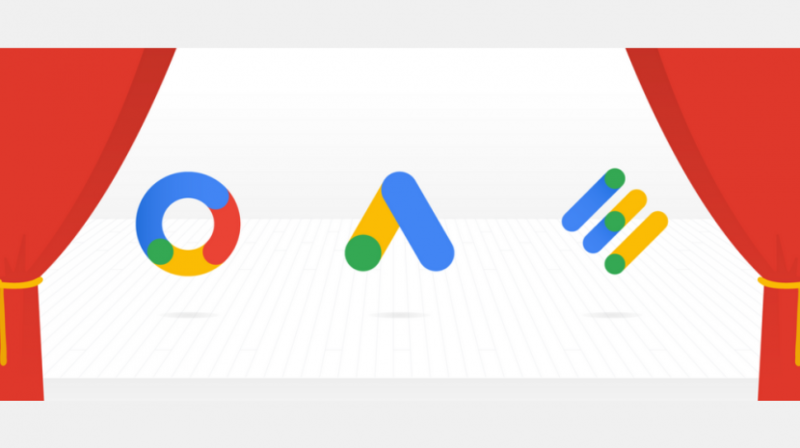 As Google rebrands ad offerings, how will the new platforms help your small business market itself online? Here's what you need to know. 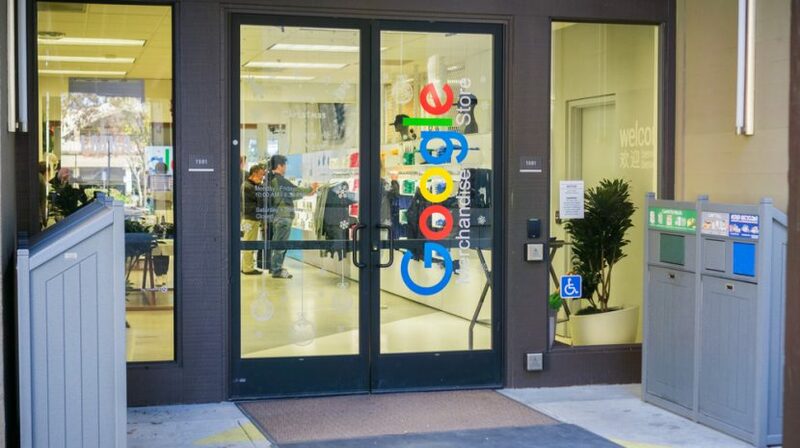 Google Plans Sunset of goo.gl Link Shortener, How Will Your Business Site Be Impacted? 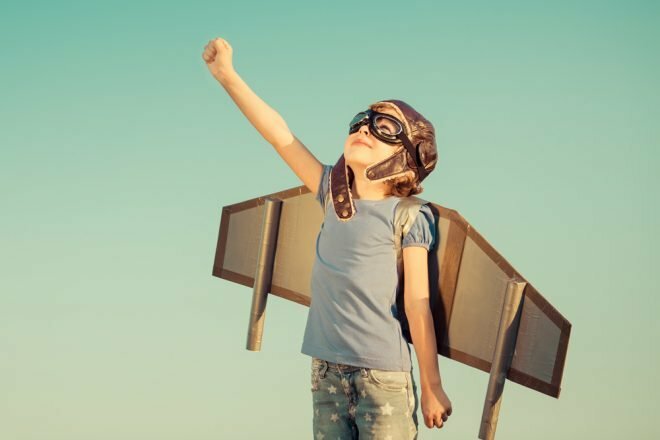 Will these changes affect how your website works? 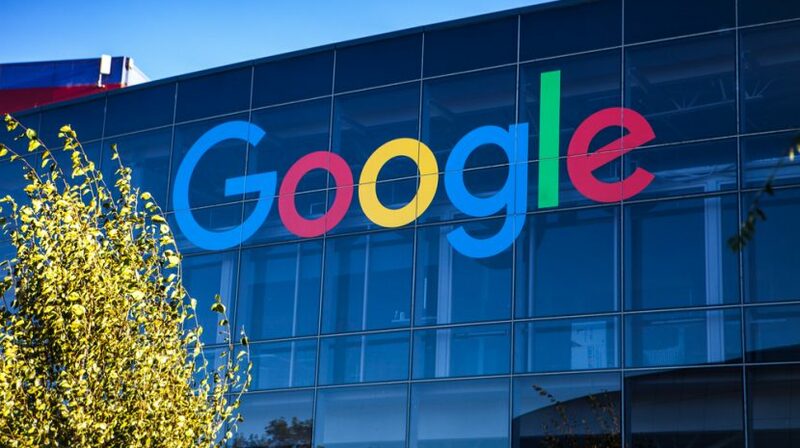 Can Google's latest team effectiveness research help you manage your small business employees better? Find out after the jump.